Made its entry into our market just few weeks ago, the new Cooler Master V1200 Platinum PSU is the latest model to join the company’s critically acclaimed V series line-up. Comes with modular cable system as well as slim flat cables to allow for better cable management, the V1200 Platinum offers an output capacity of 1200W and is also a certified 80 Plus Platinum PSU due to its efficiency rate of up to 93% at 50% load. Other than that, Cooler Master also stated that the PSU is built with a powerful single +12V rail that delivers up to 100 amperes which provides plenty of room for users to tap on. In order to ensure that the PSU is able to withstand high-level of usage from users, Cooler Master has also choose to equip the V1200 Platinum PSU with high-quality electrolytic and capacitors from Japan. 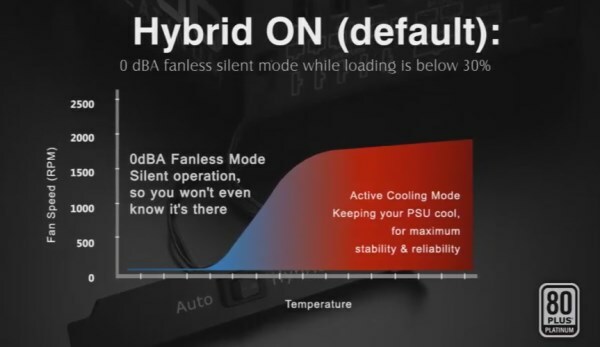 Another highlight of the Cooler Master V1200 Platinum PSU is the Hybrid Fan mode for its 135mm Fluid Dynamic Bearing fan which is able to run at 0dBA when the load is under 30%. The mode is not forced upon users though as users can switch between standard auto mode to the Hybrid mode easily through the included controller. On top of all these features, Cooler Master ultimately added a 7-years extended warranty for the PSU to give users a long-lasting peace of mind. 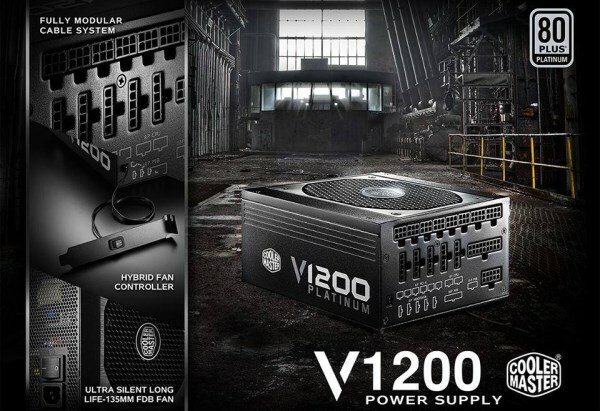 The new Cooler Master V1200 Platinum power supply is available immediately from Cooler Master Malaysia’s retailers throughout the country for RM 979. To learn more, visit www.coolermaster.com.